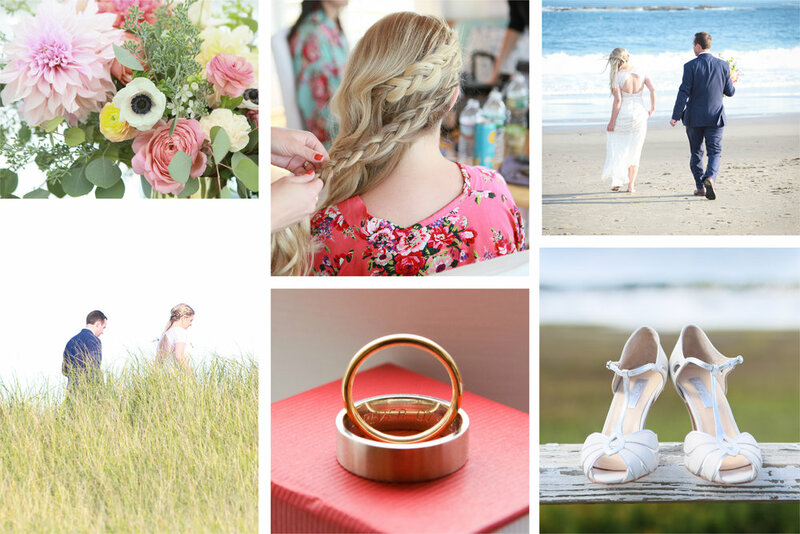 We are a photography studio out of Falmouth, Cape Cod. We capture honest moments that last a lifetime. I’m the owner and lead photographer of Gina Elizabeth Photography. I have a passion for capturing honest moments between lovers, families and friends. I’ve been photographing weddings for over 10 years now and every event is a new adventure for me. Candid moments, crying laughter and golden hour are a few of the reasons why I love doing what I do! My approach is easy going and personalized to you and your partner’s personalities. I call Cape Cod home but am always ready to travel. or editing in my North Falmouth studio. Loves: my dogs, your dogs, pretty much all dogs, traveling, black coffee, whoopie pies, sarcasm, vacuuming, throw pillows, shades of blue, textile design, the sound of the ocean, beach combing, road trips, antique hunting and all things Fall. 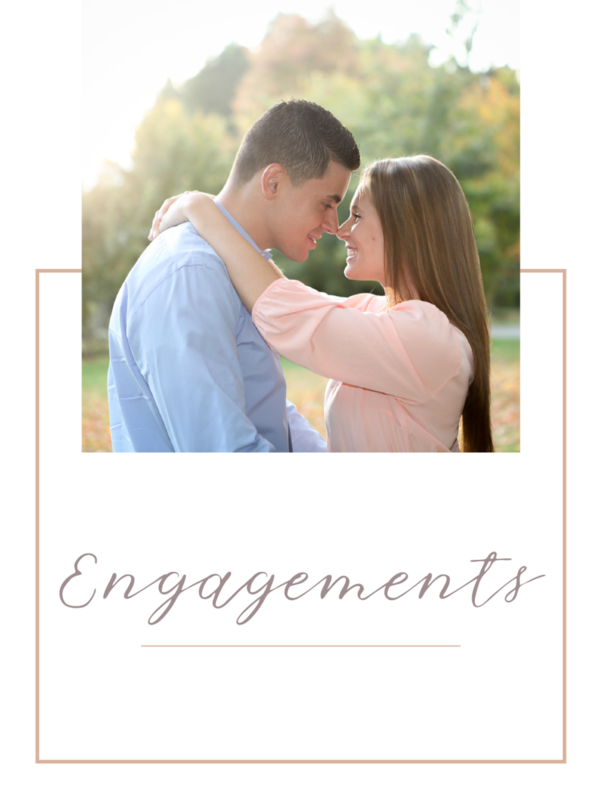 Engagement sessions are a great way for us to get to know each other. Couples that book a wedding plan receive a discount. Starting at $400. Lifestyle sessions are perfect for seniors, newborns, families, and editorials. Please get in touch for a custom quote. Starting at $300. Indoor headshots are coming soon to our new North Falmouth studio! Contoured lighting and glam packages will have you looking your very best. Starting at $300. 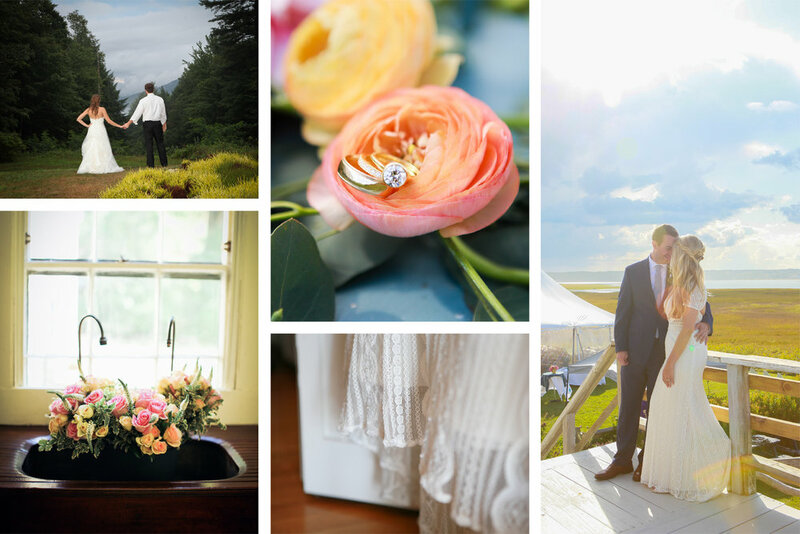 If inquiring about a wedding, what is the date?